Yet, here we are in 2017 and it seems the drums of war are beating again. With the SNES Classic release on September 29 and the SEGA Genesis Flashback HD dropping just 12 days, later, it seems the two titans were resurrected just to clash once again. Either that, or companies are just cashing in on nostalgic gamers looking to relive the days of Pogs, Tamagotchi and Beanie Babies. Regardless, we’re here to watch the two trade blows and see which one comes out victorious. After our review of the SEGA Genesis Flashback HD and a few comparisons within, we only felt it right to ring the bell on round two and let them settle their digital differences. Based on the controllers that come with each console, we have to say the SNES Classic takes the cake here. 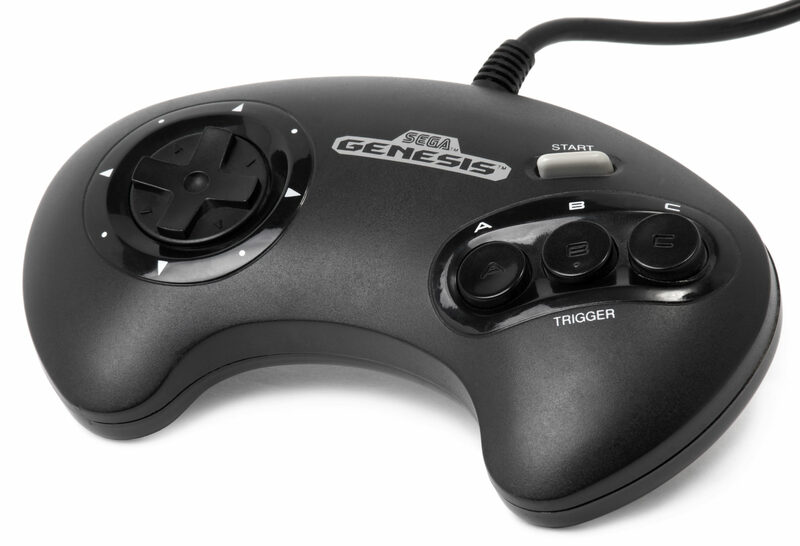 However, it is worth noting that an original Genesis controller can be plugged into the system, a feature Nintendo decided not to include. In the end, Nintendo wins here because their controllers are rechargeable whereas the Flashback HD controllers run on two AAA batteries, an unfortunate step down from the current controller standard; so it looks like you’re best off buying a couple of original peripherals at your local garage sale/flea market. Without trying to determine which consoles had the better library (we’re not opening that Pandora’s box back up), it’s safe to say that SEGA brought their ‘A’ game when it came to what was included in the Flashback’s hard drive. The Sonic collection, Alex the Kidd, the Golden Axe collection, Phantasy Star and Vectorman are just a taste of what SEGA brought to the table with its plug-and-play system. The pocket console boasts an impressive 85 titles, and even though there’s more than a few stinkers in there, with 28 unofficial games, a large portion of classics made their return in 2017. We will give the SNES classic some credit, though, as all of the titles present on the console are absolute masterpieces. With that being said, it still only gives us 21 games – a fourth of what SEGA’s offering. If that wasn’t enough, the Flashback HD is equipped with a cartridge slot capable of running the copy of Comix Zone you played when you were too young to realize just how brutally unfair that game was. This is a huge step back for the SNES Classic considering it’s missing unforgettable titles such as Turtles in Time and Chrono Trigger. From the bit wars to the resolution wars, both consoles offer a nice HD upgrade for their retro graphics. This comes at a time when developers for console, mobile and, interestingly enough, online video slots titles are cashing in on the 90s gaming aesthetic that the SNES and Genesis were such a gigantic part of. 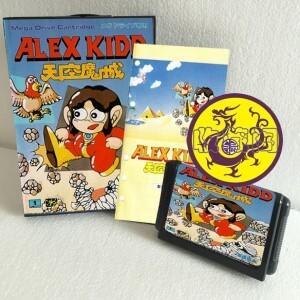 Shovel Knight is perhaps the most recent prominent example of a runaway retro-styled success, while slot games including notable titles Starburst and Spectra use the retro look to grab attention from anybody who played either the SNES or Genesis and it looks like AtGames and Nintendo are looking to direct that attention back to the titles that started it all. Both consoles output at 1080p, so this category ends up being a matter of preference. We’ll take Vectorman over Donkey Kong Country any day of the week. Surprise, surprise. It seems that two decades later and the winner is still far from being clear. However, like it was back in the 90s, the SNES classic will sell much better than its rival already, a number that was more than two million sales just three weeks ago. Our two cents? If you can grab both, do it. They both offer hundreds of hours of replayability and come in at $80. But if you’re hard-pressed to pick up just one, let it be the Sega Genesis Flashback HD. Genesis still does what Nintendon’t.